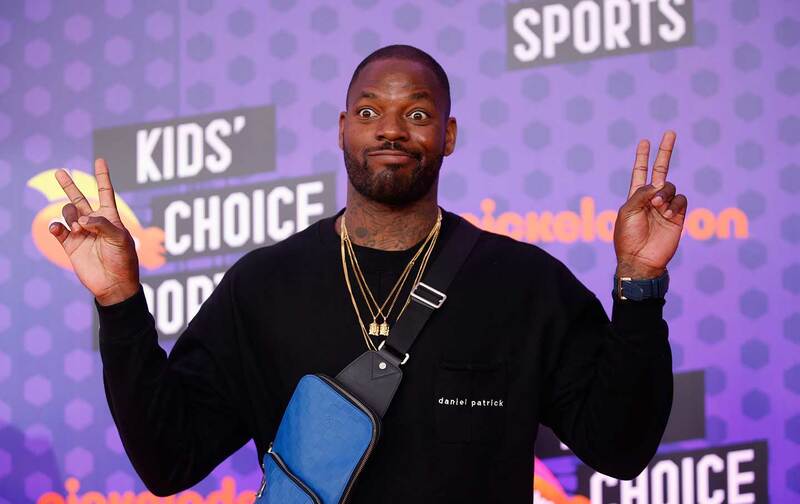 This week we talk to former pro-bowler and Super Bowl champ Martellus Bennett about his new children’s book, Dear Black Boy. The former NFL standout also talks about his upbringing, how he’s been doing post-football, and his creative projects. Also we got Choice Words about Los Angeles Rams owner Stan Kroenke and why he’s making it hard to root against the Patriots, Just Stand Up and Just Sit Down awards to a coalition of civil-rights groups and an odious white-supremacist group. We also have a new Kaepernick Watch. All that and more on this week’s show.